Are you nodding your head to any of these questions? If yes, I can help! ♪ Do you work with the under 5s? ♪ Are you fed up with singing the same songs week after week? 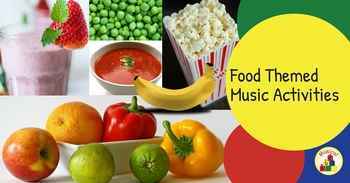 ♪ Do you have musical instruments and resources gathering dust in your cupboard because you can’t think what to do with them? ♪ Are you fed up with looking through books and Googling for music ideas? ♪ Do you avoid playing music to the children because you just can’t think of activities to go with it? 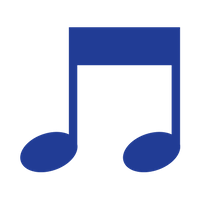 ♪ Do you avoid doing a music time altogether because you just don’t know where to start? 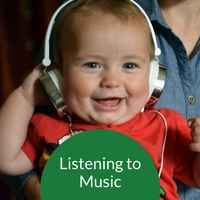 Finding early years music ideas should be an easy experience. 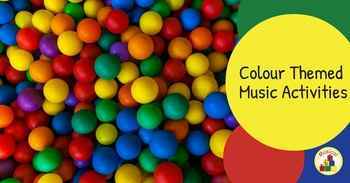 If you care for any child from Birth to 5 years as a parent/carer, childminder, early years practitioner, teacher, day nursery owner/manager, headteacher, leader of a baby/toddler group or under 5s music class, then I have created this resource for you! 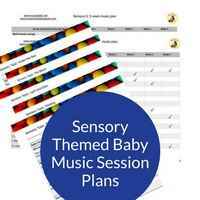 What if you could access early years music ideas right NOW? 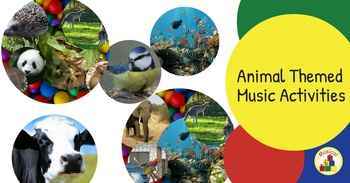 I’ve done all the hard work, searching, researching and creating ideas, to develop an online early years music ideas resource to help save you time and energy. 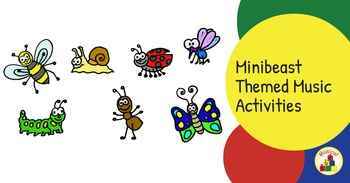 Sensory themes grouped into 5-week blocks; this is how I deliver the activities. 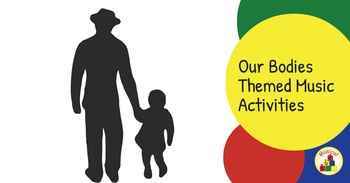 You can, if you wish, just select an individual sensory theme and work from that, it is up to you. What resources would I gain access to? 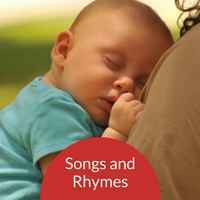 MP3 recordings of me, Anne, singing/saying the songs and rhymes to help you learn the words. 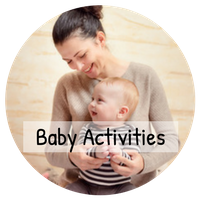 The Activity Ideas for ~2 to 5 Years are Listed Under Topics/Themes. Using non-instruments to create sounds. 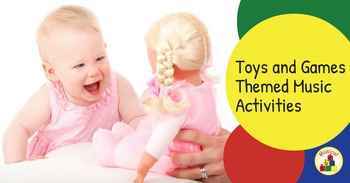 An activity plan for each activity with links to the early years opportunities for learning. 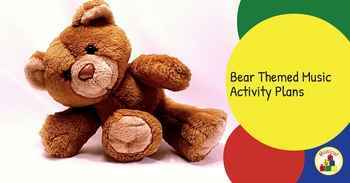 Those who have Activity Ideas for ~2 to 5 Years will also gain access to a Music Bag for ~6/7 weeks; this will change on a rotation basis. 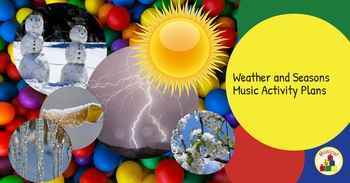 The first Music Bag, 'The Weather', is in the 'Activity Ideas for ~2 to 5 Years' section now! 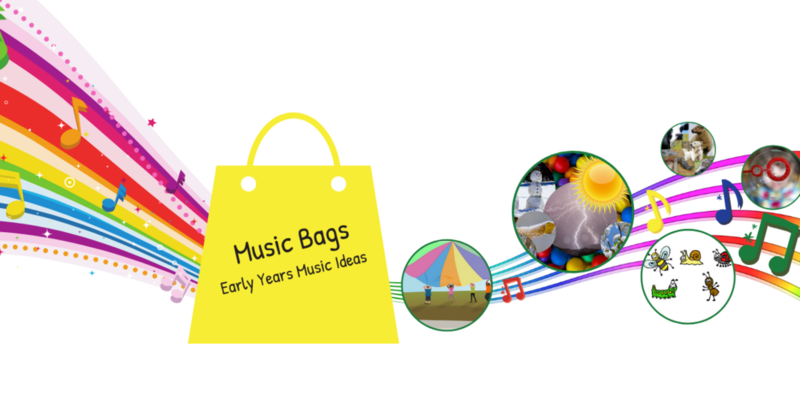 Most of the ideas that are in the 'Music Bags' are included in 'Early Years Music Ideas' 'Activity Ideas for ~2 to 5 Years' but with more ways you can use these. There may be a few extra ideas. How does Early Years Music Ideas work? The resource is available online via a website. Access is available through a 12 months' subscription. Although, there is the option for those who sign up for selected online training to subscribe to monthly membership with no commitment. 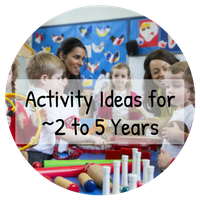 I'm also going to be offering an alternative to 'Activity Ideas for ~2 to 5 Years' in the form of 'Music Bags' which is slightly different, see comparison table at the bottom of the page to see if this option is better for you. Join now and you will get access at that price throughout the lifetime of your subscription. After the 12 months you are free to leave or you can continue paying each month with no future commitment (although if you do leave and come back you will rejoin at the rate at that time). On signing up you will be given your own login details so that you can access the resource whenever and wherever you want, 24 hours a day and 365 days a year. 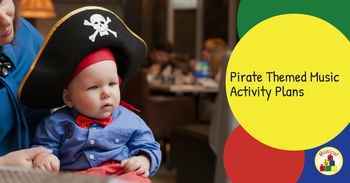 ‘Baby Activities‘ and ‘~2 to 5 Year Activities’ are delivered slightly differently, please look under ‘What resources would I gain access to?’ above to see what you get with each. 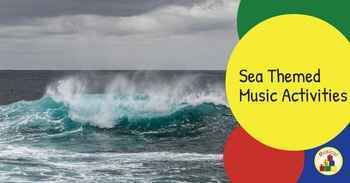 Please note, the downloads are available for you to keep for your own use only. 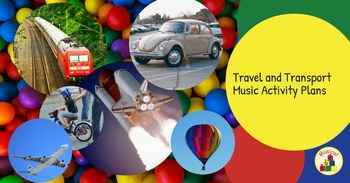 Is Activity Ideas for ~2 to 5 Years, on Early Years Music Ideas, the best option for you? I will soon also be offering grab and go Music Bags. Details of both options are below so you can compare and see which is best for you. 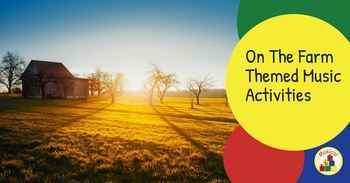 Access to all the current EYMI content whilst you have membership. 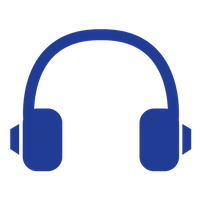 You can download whatever you need for a particular month (there is a fair download policy). Plus access to the Music Bag that has been made available for ~6/7 weeks. 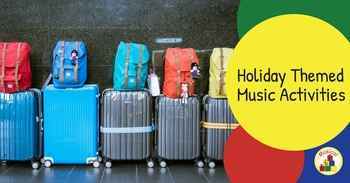 Music Bags: Grab and Go! 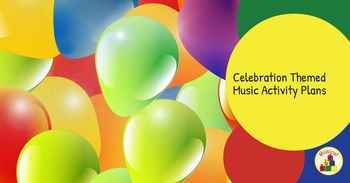 I have worked with many children and have gained and developed fun ways to help children explore music. I will be sharing my ideas through this resource. 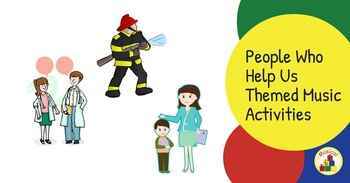 I love helping others and I’m excited to be able to help more Early Years Practitioners. 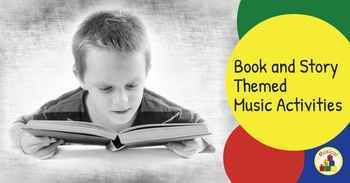 I look forward to helping you bring more music to the children in your setting. How do I access the resource? Very easily! 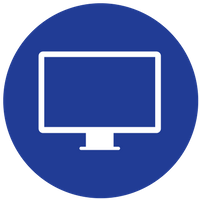 As long as you have access to the internet on a device (phone, tablet or computer) you can access the online resource. 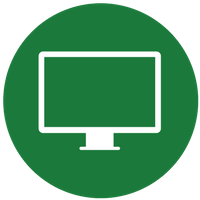 The resource is accessible on a secure website. On signing up you will allocated a username and password. Then, click on the link for the secure website, enter your login and password that’s it you can start accessing the resource! Super easy! Can I share the resource with other early years colleagues? Can I become a member if I run an under 5s children’s business? 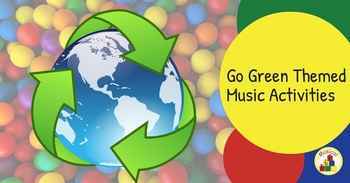 - Take any of the original songs included in the resource and sell or promote them as your own, whether that be in the original form or altered in some way, as a recording or printed (paper or electronically). - Use the ideas to then provide adult training electronically or in person for financial gain. Is there a limit on how much I can download each month? I have a 'Fair Download Policy' which is in the Terms and Conditions.